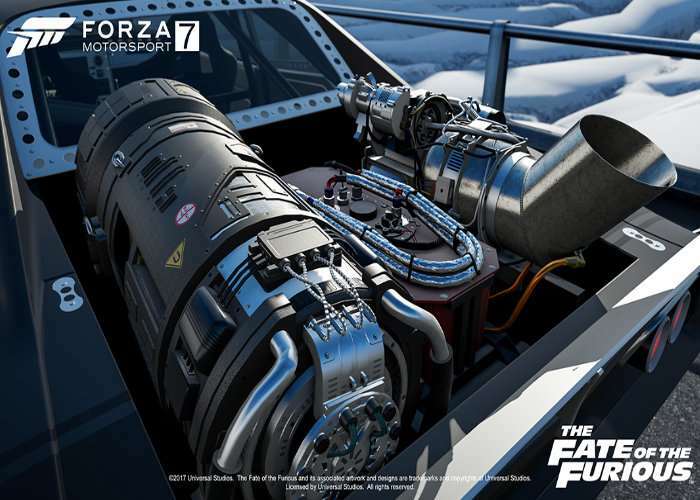 Forza drivers on Xbox and PC patiently waiting for the arrival of the latest edition the series Forza Motorsport 7, will already know that it will be available to play early next month from October 3rd, 2017 onwards in the selection of cars have been made available from the recent high-octane Fate of the Furious movie. The selection of 10 cars from the recent Fast & Furious film are included with the ultimate and deluxe editions of Forza Motorsport 7, but can also be purchased as a stand-alone DLC priced at $9.99. Forza Motorsport 7 will feature over 700 cars and more than 200 different configurations to race on across 32 locations at launch. Two features that are new to the Motorsport title include dynamic weather (previously seen in Horizon titles) and customisable drivers. 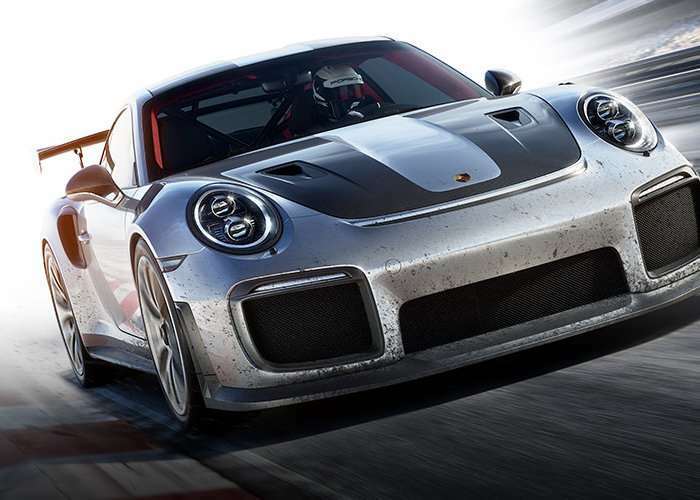 Forza Motorsport 7 has been developed by Turn 10 Studios and will run at 4K resolution and 60 frames per second on the Xbox One X, while running at 1080p at 60 frames per second on the One and One S.